Non-compliant passport photos are the number one reason passport applications are rejected every year. When the Passport Agency rejects or suspends a passport application, there is a delay in processing the passport. The applicant must re-submit a new compliant photo and this delay could affect the applicant’s travel plans. Over 350,000 passport photos are rejected every year because no other passport photo providers utilize our proprietary compliance verification process utilized by Passport Photo International. 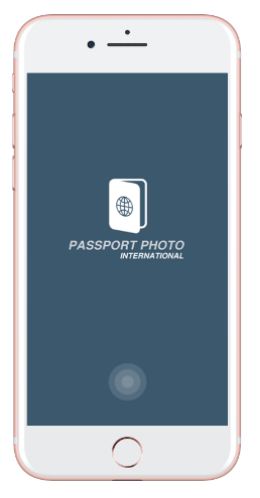 The Passport Photo International mobile app will help to eliminate the rejection and delay of passport applications due to non-compliant passport photos and antiquated systems. The benefit for the user is the assurance that their passport photo will not be rejected- saving everyone time and money.